The cultural depth of Shanghai runs deep, which is amazing if you have all the time in the world to explore it, but what about for those people who are just in Shanghai for a limited amount of time? 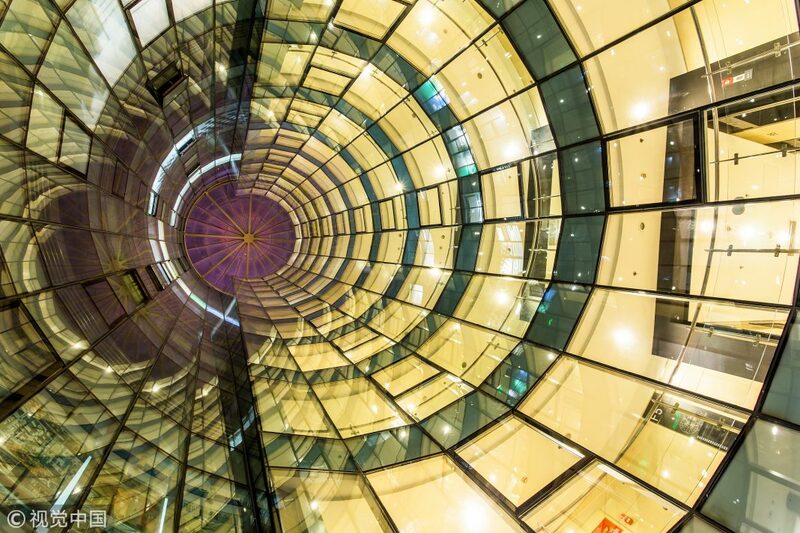 The Shanghai Culture and Tourism Bureau has released the top 10 most popular museums of 2018. 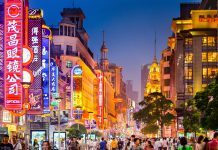 Now you can fast track your cultural immersion in the wonders of Shanghai! Check it out! The China Art Museum, also called the China Art Palace, is a museum of modern Chinese art located in Pudong, Shanghai. The museum is housed in the former China Pavilion of Expo 2010. It is one of the largest art museums in Asia. 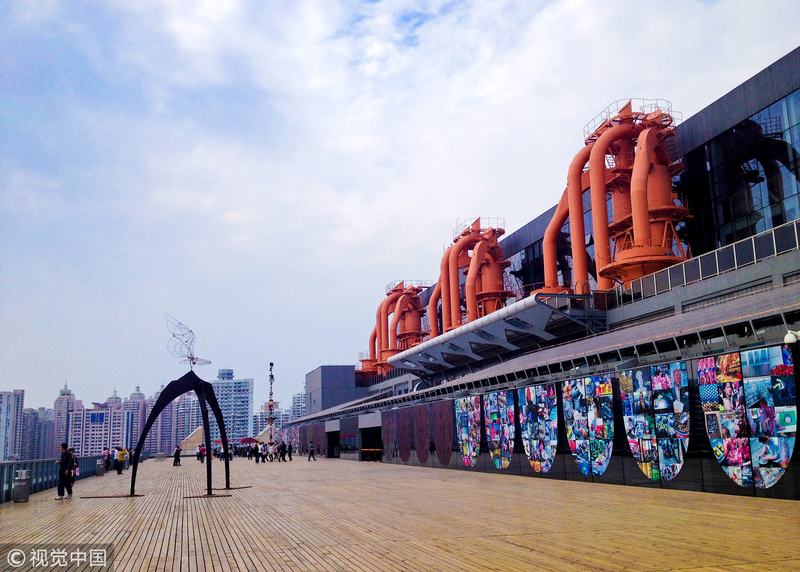 Established on Oct. 1st, 2012, the Power Station of Art (PSA) is the first state-run museum dedicated to contemporary art in Chinese mainland. It is also home to the Shanghai Biennale. Liu Haisu Art Museum is a multi-functional institution integrating collection, academic research, exhibition, education and promotion, cross-cultural exchanges, etc. This Shanghai-based national establishment also serves as a precedent of being named after an artist. It was officially opened to the public on March 16, 1995. 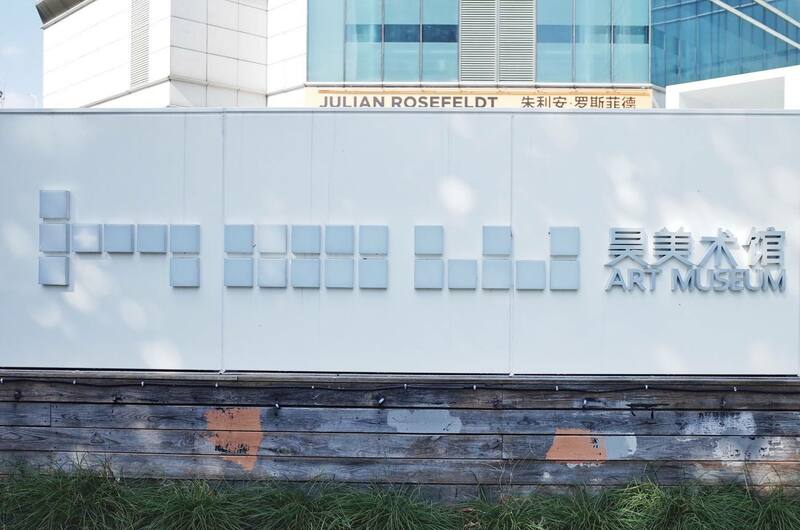 Located in Shanghai University, the art museum is a perfect platform for students to showcase their art and appreciate artists from all over the world. Located along the West Bund in Xuhui District, Yuz Museum, Shanghai is a non-profit organization under the umbrella of the Yuz Foundation. The museum will strive to promote the exhibition and development of contemporary art and to enhance the public’s understanding and appreciation of contemporary art. Museum of Contemporary Art, Shanghai (MoCA Shanghai) was founded in 2005 as the first private contemporary art museum in China. Housed in the heart of Shanghai in People’s Park, its vision from the beginning has been to “gather together excellent artwork from around the world,” and to provide a platform for showcasing Chinese and international contemporary artists. Located in Songjiang Thames Town, Songjiang Art Museum is the first non-profit art museum in Songjiang District, aimed at providing more chances for local people to appreciate art. HOW Art Museum was founded by Chinese collector Mr. Zheng Hao, and Mr. Yun Cheagab has served as the director of the museum since 2012. It consists of two museums, namely HOW Art Museum (Shanghai) and HOW Art Museum (Wenzhou). The latter opened in 2013 and has held nearly 20 contemporary art exhibitions. Founded in 2014, New Gallery of Art is dedicated to promoting artists, both modern and contemporary.